Defining Solutions and Delivering Results! Creating Innovative Web Solutions that Work! Is your site out of date? Do you need to add content on a regular basis but do not have the time, we can help. To assist companies at making this choice, we have developed a new way in which a website can be built rapidly, with standard pre-built features. We take the hassle and worry away out of backups, updates and security scans for your content management site. Quick overview of some of our work. Each project has been unique and custom built for each client. All projects are built using a content management system (CMS) to help manage the content. Interested in knowing more, then feel free to contact us to see how we can help you. Integration of a content management system with the following features: Full management of news, slideshow, custom information values, charting information, CSV to table information. Migration of all content from an old CMS to new system. 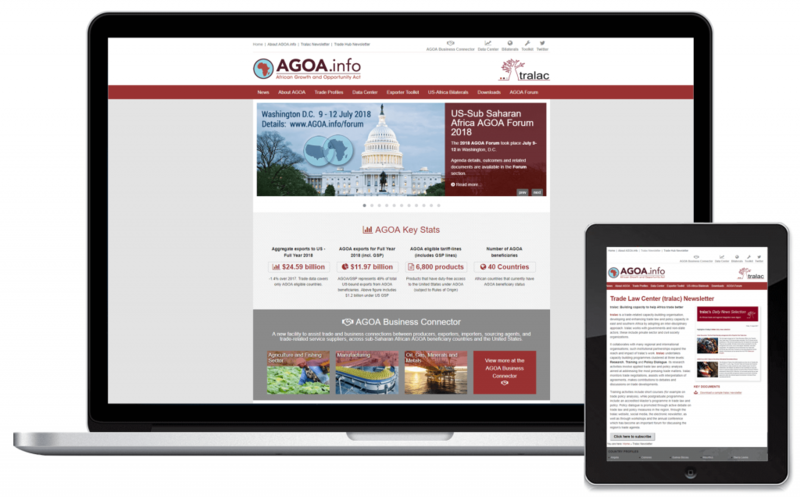 Responsive design ready for desktop and tablet. Integration with the following features: Full management of news, slideshow, publications, events. Migration of all content from an old CMS to new system. 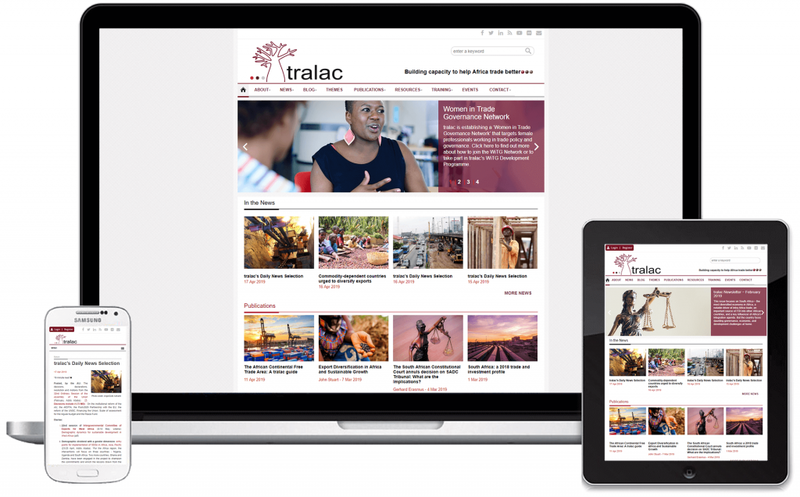 Responsive design ready for desktop, tablet and mobile phone. 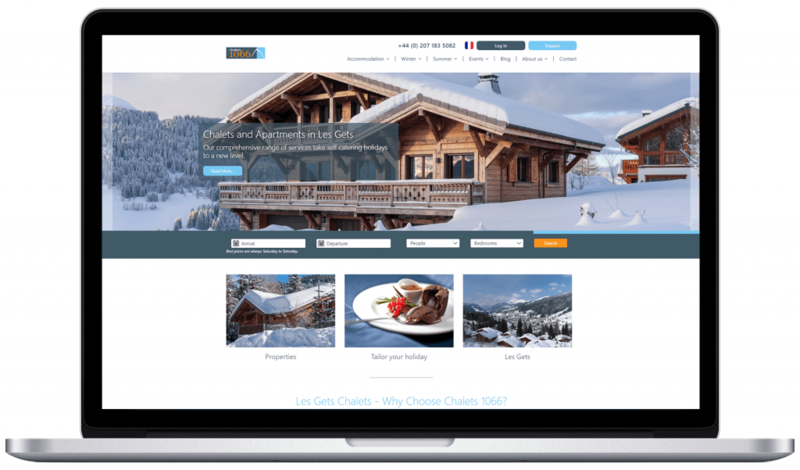 Integration of a content management system with the following features: Integration with third party Booking System, Custom content slider, Custom property view for each Chalets, including media uploads. Multi-Lingual site. raramuridesign is an established web design/web development company that focuses on functional & engaging websites for both the client and the user. We make use of open source tools to achieve this, therefore development time and cost is reduced. We have been working with South African and International (mostly European) clients since the company was formed in 1999. With extensive marketing experience we are able to offer our clients not only a website but a marketing tool, which will increase brand awareness and provide company exposure.